Safety torque limiting device for lead screw. 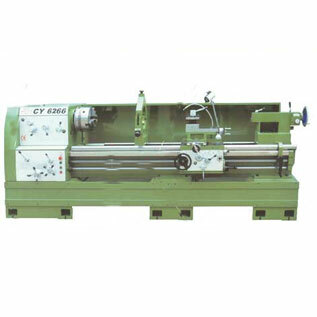 Safety overload clutch for feedrod. 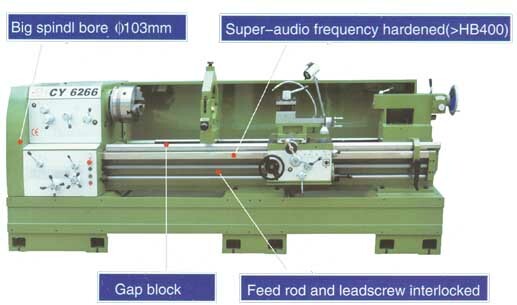 Main spindle supported at 2 points with precision taper roller bearings. width of bedways 400 mm (16 1/2").